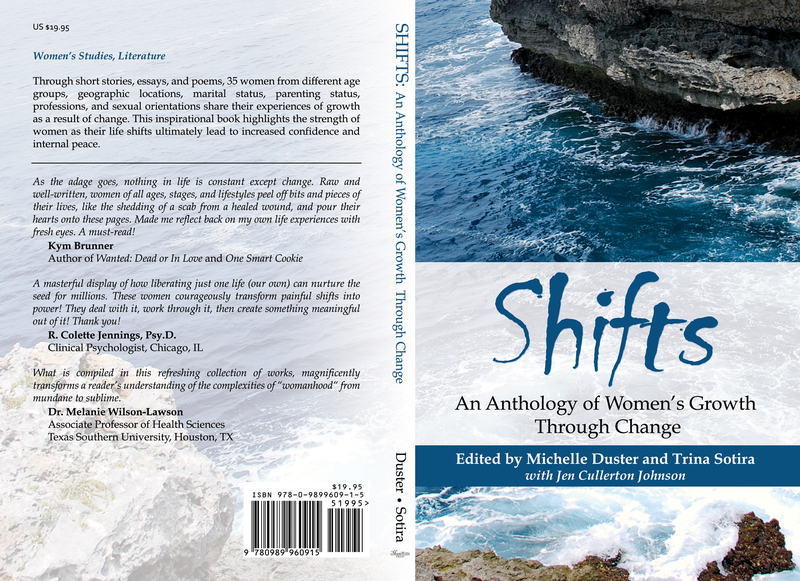 I received a package over the Christmas holidays – my two contributor copies of the women’s anthology, SHIFTS – An Anthology of Women’s Growth Through Change. The book’s editors, Trina Sotira and Michelle Duster, asked me to submit photographs for the front and back cover. 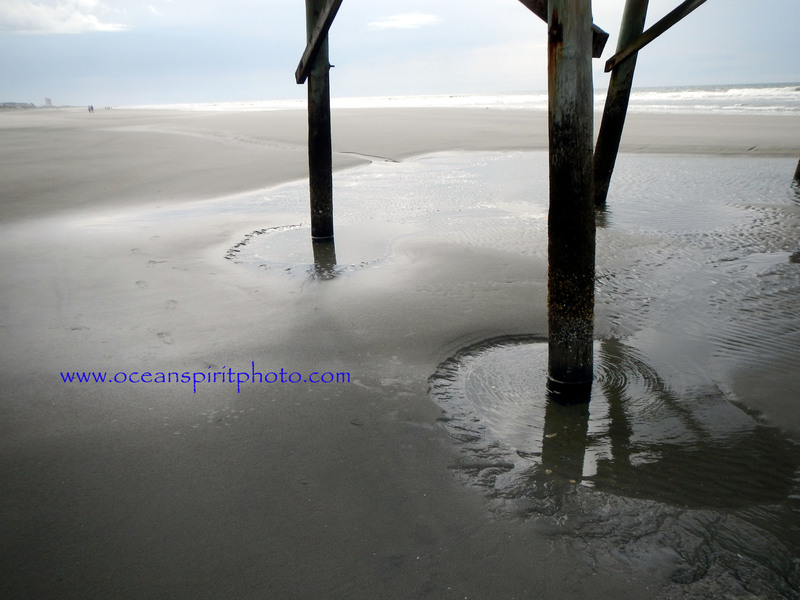 I selected scenes that reminded me of shifts in my life – the raw beauty of the ocean, flora, fauna or any other photography that came to mind. Then I narrowed it down to my favorites. One of which was the The Glass Window Bridge – an unforgettable natural phenom I will not forget. The Glass Window Bridge situated along Queen’s Highway near Gregorytown, is Eleuthera’s thinnest stretch of land – a mere 30 feet across. The man-made bridge replaced the naturally formed bridge of rock destroyed by a hurricane. Vistas of the rock formations are breathtaking, as well as the contrast between the aquamarine waters of the Caribbean and the indigo blue color of the Atlantic Ocean. Over the weekend, I started reading SHIFTS, and was prompted to send an email to Trina. Bits and pieces too personal were left out. Here’s the edited email. Just wanted to tell you how much your book has touched me. This morning I woke up with my heart in my throat. My first thought was to reach for my bible, which usually calms me down. For whatever reason, I didn’t reach for my bible. I opened up Shifts, and read three essays from the Self-Worth section – yours, The Slope, and the Last Christmas. Just reading these essays, calmed me down and took away the anxiety. A couple of women came to mind that probably would love the book, too. I guess as women we all go through trying times in our life. I just love the book. I know I promised to blog about it, but haven’t been really motivated these weeks to accomplish writerly things. And just like the contrast of the color of water near The Glass Window Bridge, and the ever changing tides, this books reminds me of the challenges and choices women through on their journey doing ‘life’. I urge you, if you haven’t picked up SHIFTS, buy it. I fought the good fight (Midlife Collage weekly contest)…. One thing I did learn about myself and my character. I worked hard to market myself, and I think I did a pretty good job of it. Makes me feel good. When I do publish my inspirational essay and poetry collection with lyrical introductory photos of nature, family and beach scenes, I feel confident my voice will be heard via social media. During the contest, I relied heavily on facebook and twitter. My longtime friends, writers, and even newfound buddies came through for me giving me thumbs up, penning high quality comments, and even writing closing arguments. So here’s to social media. Maybe I am learning a thing or two. 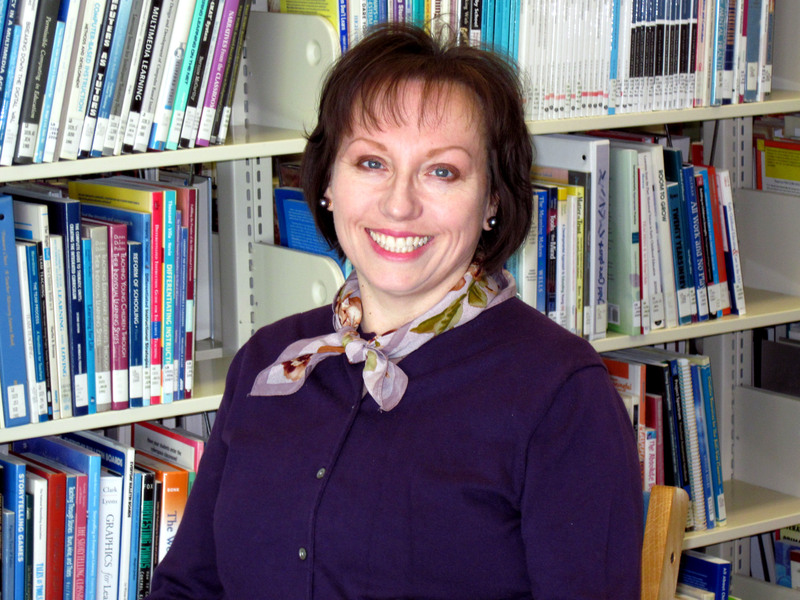 Our guest author today is Mary Horner, author of “Strengthen Your Nonfiction Writing”. Those leaving a comment on my blog about Mary’s interview will be entered in a book giveaway of “Strengthen Your Nonfiction Writing.” I’ll announce the winner on Wednesday March 13. Not only is Mary a talented writer and teacher, she is also a wonderful friend. So without further hesitation – Mary Horner. Question – I understand you’re an award winning journalist who teaches communications at St. Charles Community College in St. Peters, and St. Louis Community College in Wildwood, Missouri. What compelled you to become a teacher? I was a writer first, but I believe that most writers are teachers by the nature of the work. It seemed like a natural progression, and teaching has helped me understand the importance of knowing your audience, and that there are many different perspectives. What I consider a simple statement may have different meanings to different people. I try to be as clear as possible, but it’s always a challenge. Teaching has helped me learn how to defend my decisions and work, and keeps me on my toes. There’s nothing like immediate reactions. Question – When did you first fall in love with writing? In the sixth grade, when I won first place in an essay contest sponsored by the St. Charles City-County Library District titled “What the library means to me.” My (better-at-math) friend won second place, so it gave me a sense that writing was a valuable skill. I attended the awards ceremony and had to read it out loud to a group that went beyond my classmates, including grown-ups and everything! Heady stuff for a sixth grader! Question – What inspired you to write Strengthen Your Non-fiction Writing? What would you like readers to take away from your book? I actually started writing it as advice to a friend who needed to write an article, and I kept thinking of more and more information! I think that’s why it has a casual, friendly tone that makes it easy to read. I wanted it be the opposite of the books that make writing sound harder than it has to be. What I’d like them to take away from the book the idea that although I believe writing is both an art and a craft, there are many ways to improve your writing using simple techniques. I wanted this to be a resource that readers could use immediately to solve some of their writing dilemmas. Question – What advice do you have for new writers? Never give up. Your writing has value in ways you may not yet realize. Question – Mary, we all know you’re a wonderful teacher and a published author, but what great novel do you have in the works? I’m working on a book I wrote several years ago about a young woman’s fight to save a historic mansion. The story as I’ve written it seems disjointed, so I’m trying to make it the protagonist’s story without going off on tangents. I have a tendency to tell everyone’s back story. Question – And finally, as Anne Lamott once said in her book “bird’ by bird” (I ask this in all my authors interviews), it’s important to have a moral position in life. What is your moral position? Wow! Great interview Mary. Thank you for sharing. You can learn more about Mary on her blog writRteachR where she discusses all things editorial, including writing, publishing, authors and books. Also, follow the publishing process for “Strengthen Your Nonfiction Writing,” a new book by Mary Horner. Strengthen Your Nonfiction Writing is on facebook! 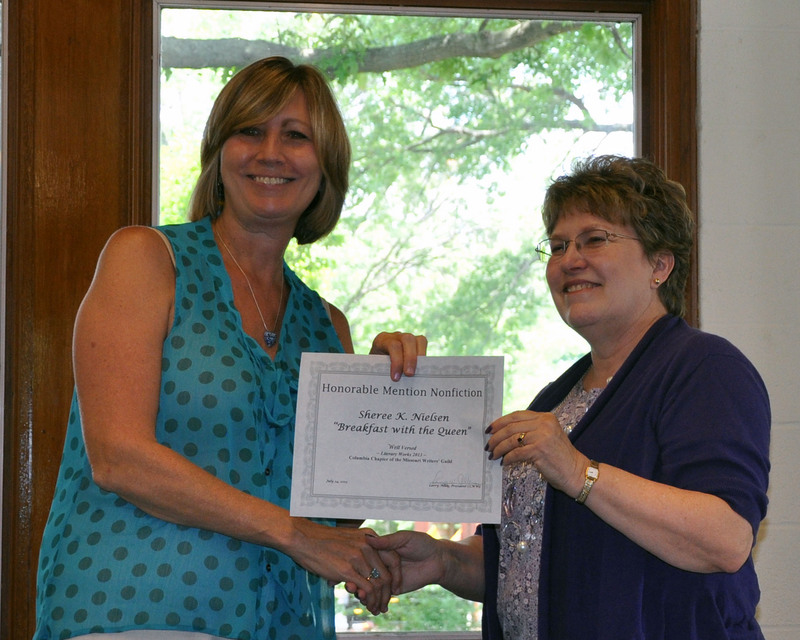 The winner of the book giveaway “Strengthen your Nonfiction Writing” is Kim. Kim I’ll be emailing you to confirm your win. Mary will need your physical address to mail the book. Congratulations and thanks for commenting! 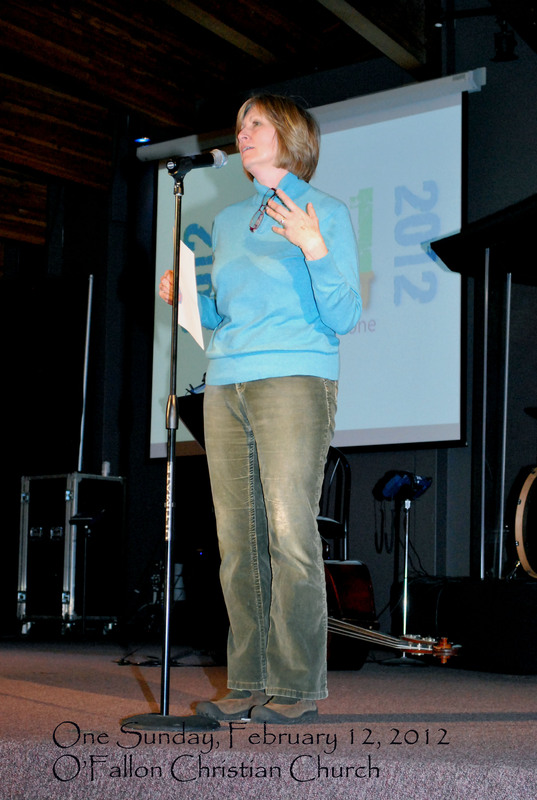 I had the privilege of sharing my essay “Three Red Ribbons” at O’Fallon Christian Church on One Sunday, February 12, 2012. Pastor Tim invited me to read my testimony of finding faith and how I arrived at that point in my life. He thought it was interesting how the essay fit perfectly with his sermon. I assured him it was a “God thing.” He agreed. 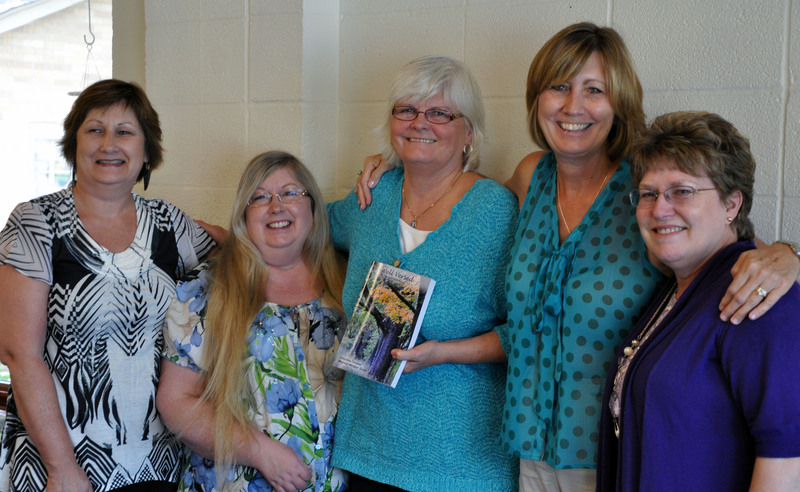 Many friends and church members stepped forward and mentioned the essay touched their hearts. Thanks to my Long Time Friend Tina Solomon, Pastor Tim and the congregation of O’Fallon Christian Church. I am proud to be a part of this very special family.